The European Union has strongly committed to reduce greenhouse gases emissions for the next decades. In this perspective, renewable energy sources will constitute a great support, but natural gas is also expected to play a key role as a transition fuel to decarbonize the economy. In the context of a declining domestic production, diversification of gas supplies has been a key priority for the EU during the last few years. However, there are strong uncertainties on the potential future gas supplies to Europe coming from North African region or countries in the Mediterranean Basin. 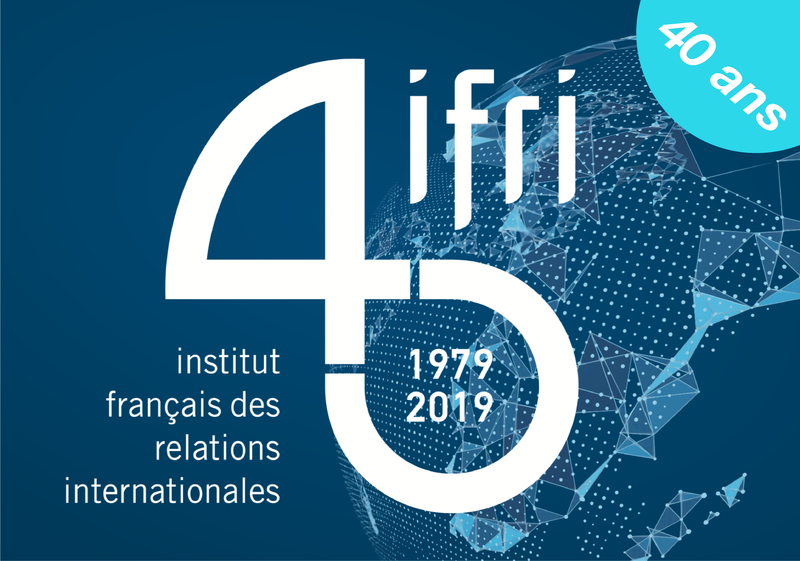 The Institut Français des Relations Internationales (IFRI) and the Energy Chair of Orkestra- Basque Institute of Competitiveness, University of Deusto, are organizing a seminar to discuss the “Geopolitics of gas in the South of Europe”. The seminar will be held in English under Chatham House rule.